Hemmelig Tempo: Review of "Who Put John Cage on the Guestlist?" Assymmetry Music Magazine holds the 2011 album "Who Put John Cage on the Guestlist?" 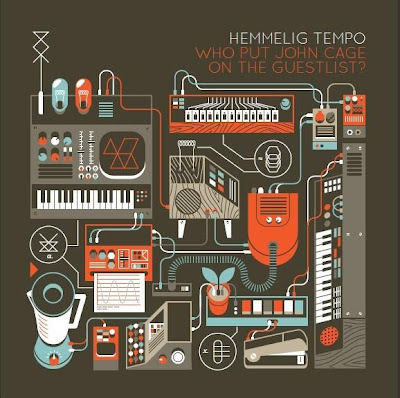 (Musea/Gazeul) by Hemmelig Tempo as one of their favorite releases of 2011.. Read the review here.